Home Staff Curtis Victor Newcomb, O.D. 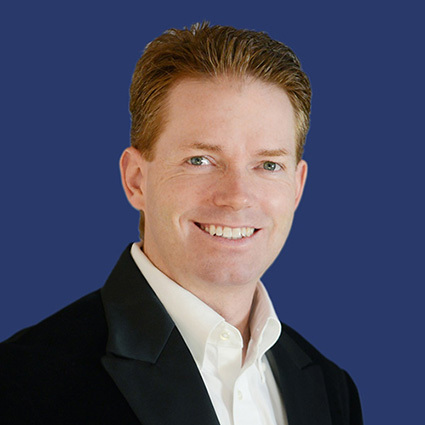 Originally from Upstate New York, Dr. Newcomb now lives in Redding, California with his wife, Dr. Janet Newcomb. He likes to spend his free time enjoying outdoor recreation. He is active in the Redding East Rotary. He and his wife joined SPEC so they could enjoy the personal atmosphere of practice in a community of family and friends.